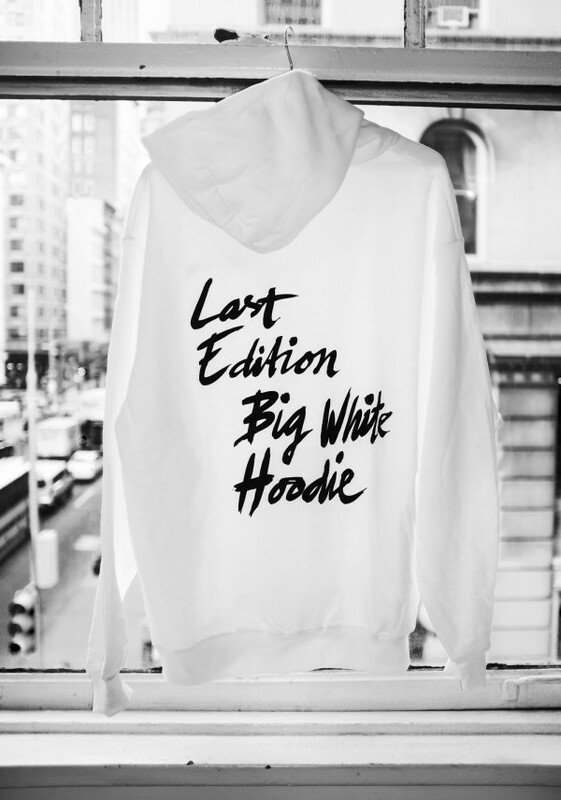 First out in our new Last Edition series is the Big White Hoodie, a personalized, oversized white hoodie with screen-printed, hand-drawn graphics. 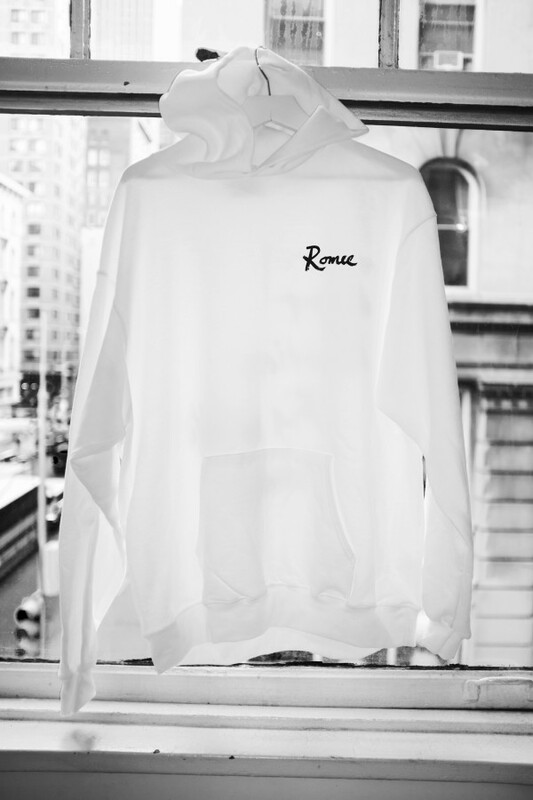 Order one for yourself or as a gift. 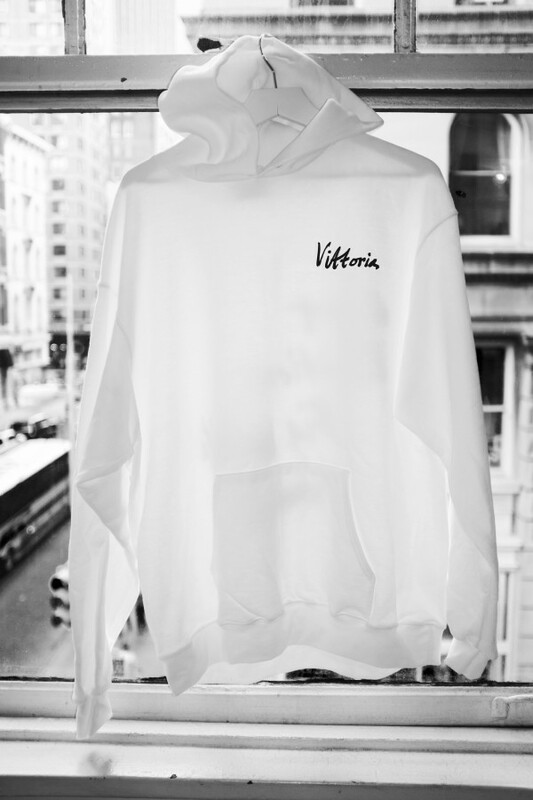 This item will only be produced in a limited run of one hundred pieces. 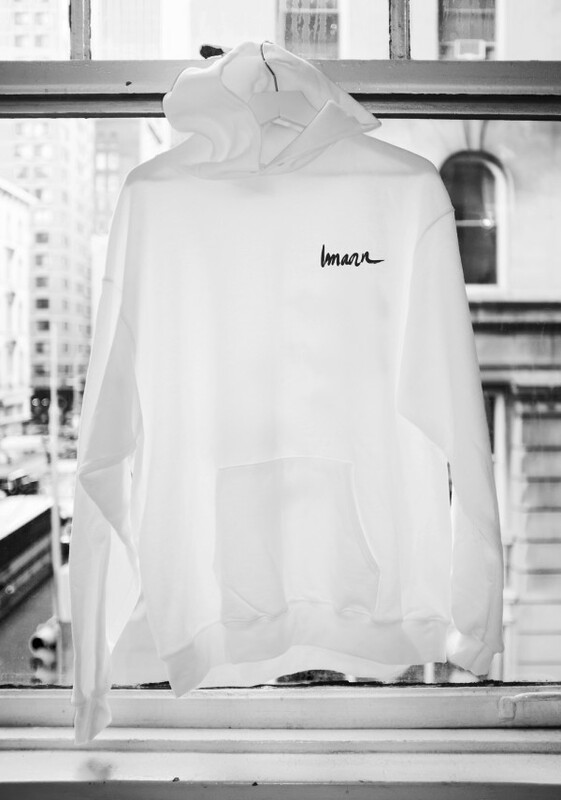 Comes with your first name of choice on the front and “Last Edition Big White Hoodie” on the back. Please put your preferred name for the front graphic as well as men’s or women’s size in the Order Notes.